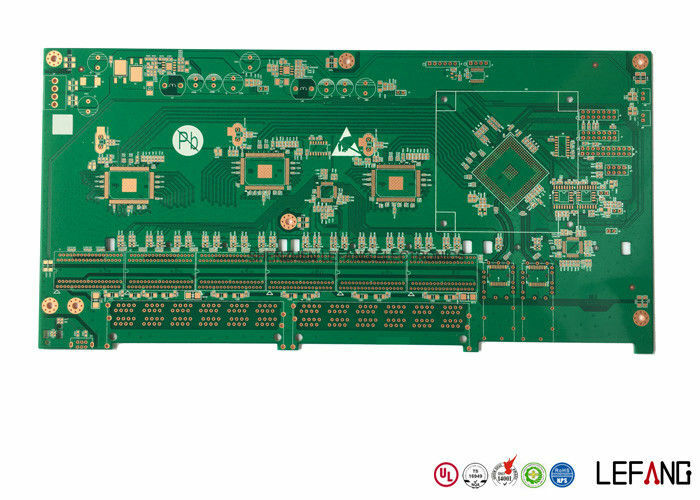 The green solder mask 4 layers high frequency PCB Board is used in automated processing machine. 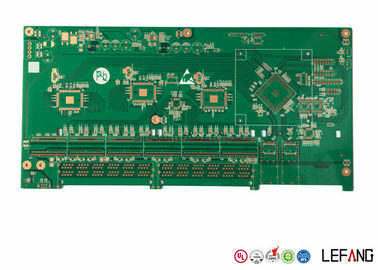 While the surface treatment of the high frequency PCB is Lead Free HASL. 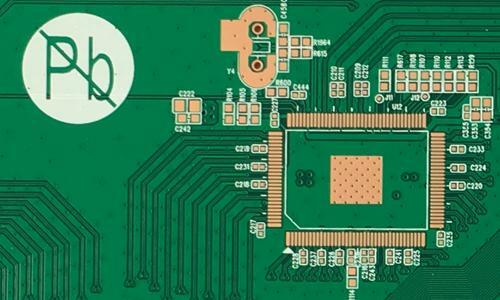 Also, the board size of this PCB Circuit Board is 303 * 150 mm, and the minimum aperture is 0.3 mm.